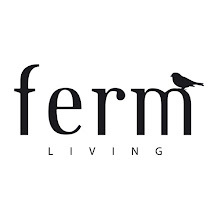 Favourite things by ferm LIVING: FAIR SEASON! We might be a bit quiet in the coming weeks - it's fair season and we are busy...! Today some of us are off to Herning to prepare our stand for the Danish Formland Fair. 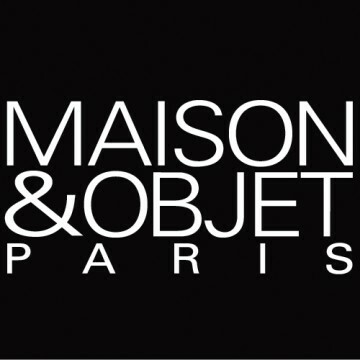 After Formland you will be able to find us at Maison & Objet in Paris. This will be our first exhibition in Paris. Fingers crossed for a fantastic fair - we have great expectations!